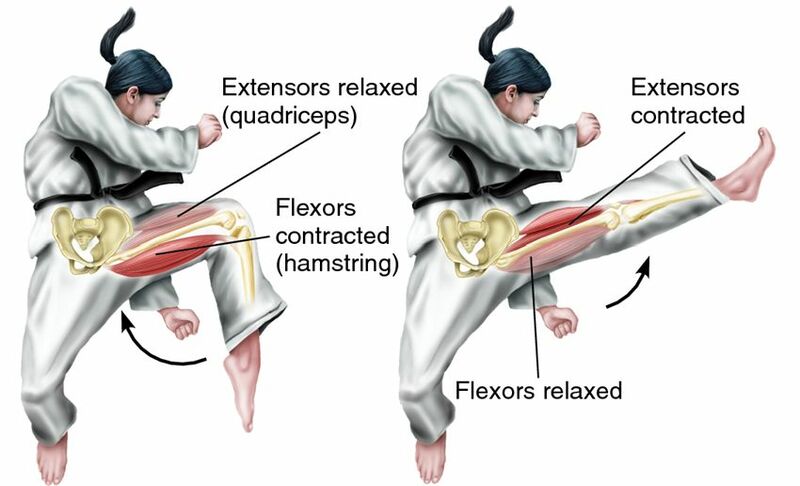 Actions of flexors and extensors. 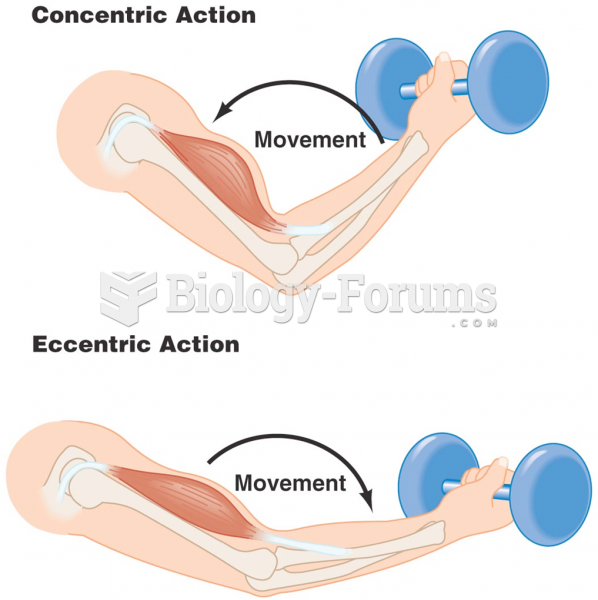 The figure shows how muscles cause flexion or extension of a limb in an animal with an endoskeleton. When the flexor muscle contracts, the extensor relaxes, and vice versa.